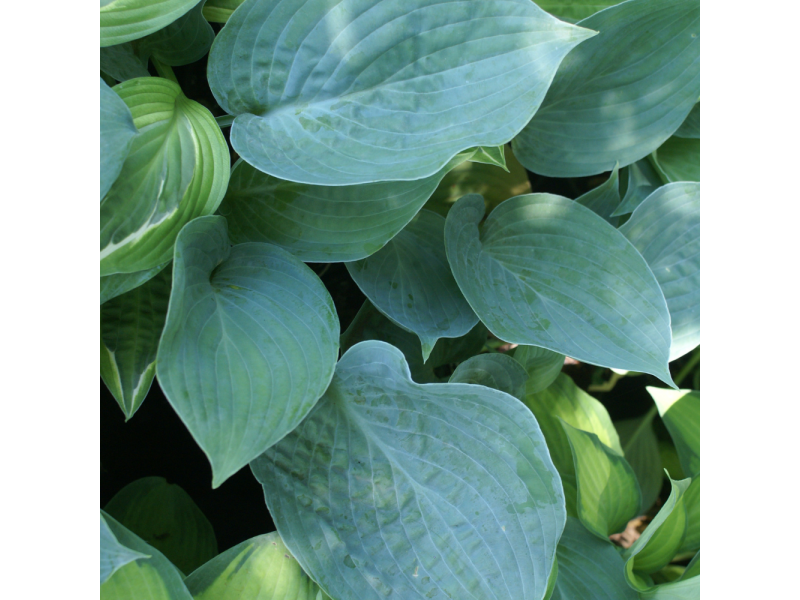 Blue Hawaii Hosta has giant, lightly puckered round blue-green leaves. The foliage has a more upright vase-shaped appearance. This plant maintains good color throughout summer. In the mid-summer, this Hosta has fragrant white flowers. 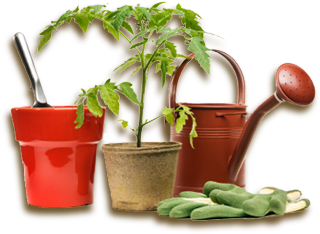 Hardiness Zones 3 – 9. Receive 5 bare roots per order. 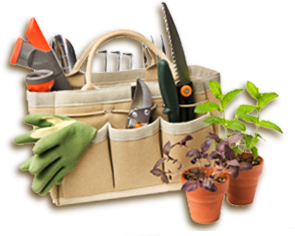 Planting Instructions: Plant the bare roots in well-drained soil in the shade. 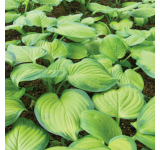 Plant the crown of the Hosta 1" below the soil surface, leaving the developing eyes at or just below the soil surface. Spread roots evenly throughout the soil for faster growth.